Many articles have proven their value during Ponseti therapy in real-life situations. 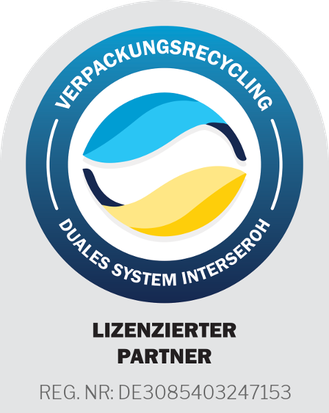 Several of these were developed in our company; others come from companies we have collaborated with for many years. Important: Private individuals cannot obtain the products directly from us, as we only deliver to wholesalers. Interested parents should simply inform their orthopaedic technician and the order will be placed for them. Innovative heel cushion for perfect fixation for “slipping heel”, highly active children and particularly sensitive baby skin. It is available in two sizes, is quick and easy to attach to the shoe, and can be cut to shape. The effect: The heel cushion offers the heel additional support and prevents or reduces pressure points. 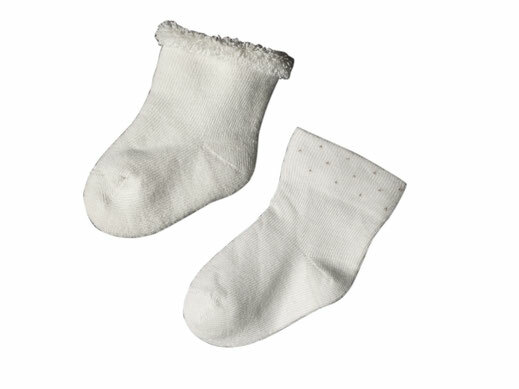 Socks are very important for protecting the sensitive young skin while wearing night splints. Special socks from the company Naturapura have proved themselves in practice, and are characterised by the following characteristics. The risk of pressure points is reduced by almost seam-less socks. A good fit and elasticity are important to ensure no creases form in the shoe. As with hiking socks, the thickness of the material offers additional padding. The socks are made of 98 % ecologically grown, unbleached and undyed cotton, plus 2 % elastane. Practice makes perfect: With the anatomical Cast Application Training Set (C.A.T.S.) 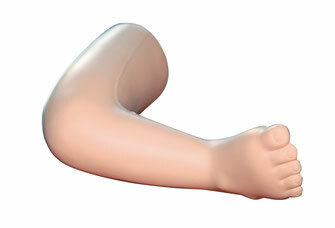 from Semeda, you can demonstrate and practice redressing a clubfoot and its subsequent plaster casting in your surgery. The set comprises two anatomically shaped children’s legs made from polyethylene - one uncorrected and one with a partly corrected clubfoot. 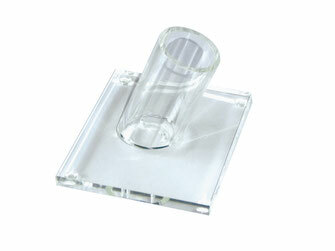 Ideal for workshops, as a demonstration object and for reinforcing practical knowledge of the method. Discover the principle behind Ponseti treatment - redressing taking into account kinematic coupling - with the bone model and follow a Ponseti treatment from the very first plaster cast through to the final therapy phase. We will be happy to post this DVD to you free of charge. Order your own copy here.